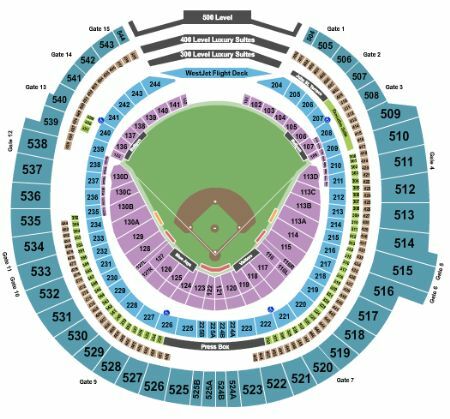 Toronto Blue Jays vs. Kansas City Royals Tickets - 6/28/2019 - Rogers Centre in Toronto at Stub.com! Mobile Entry Tickets. Must have smart device on hand to enter event. Tickets will be ready for delivery by Jun 24, 2019. These seats are on the aisle with purchase of the entire group. Tickets will be ready for delivery by Jun 26, 2019. Mobile Entry Tickets. Must have smart device on hand to enter event. Tickets will be ready for delivery by Jun 27, 2019.